Everything you need to get started with lighting effects! You asked for it, so we made it! 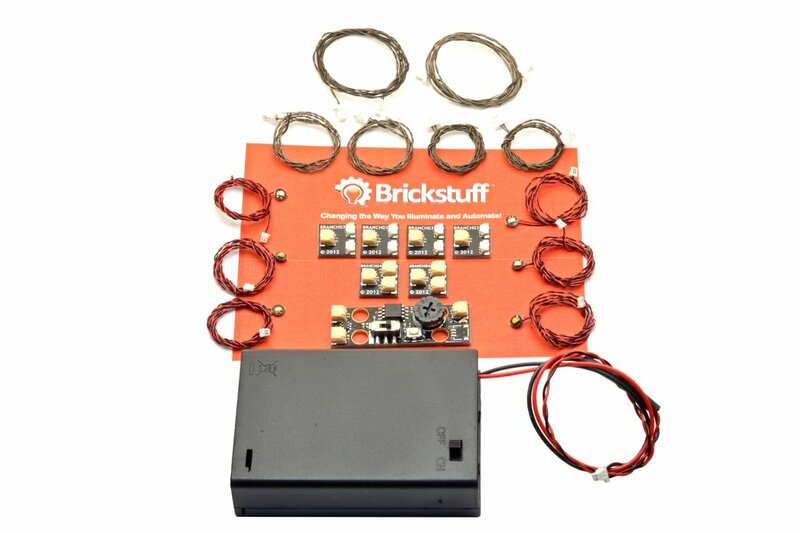 An all-in-one starter kit with six Pico Light Boards, power, adapter and extension cables, sticky pads, and one of our 2-channel Lighting Effect Controllers. 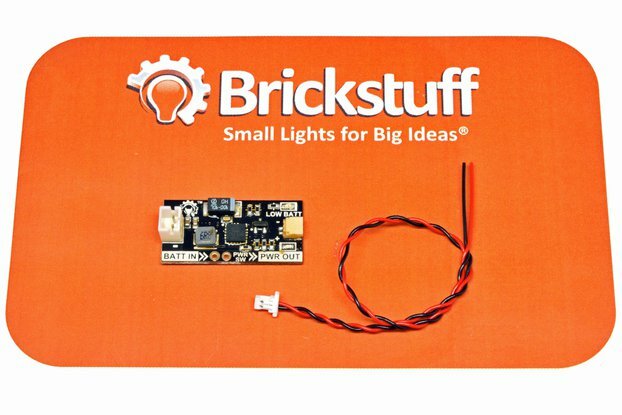 This is definitely our best deal available-- save almost 20% vs. buying the parts in this kit individually! 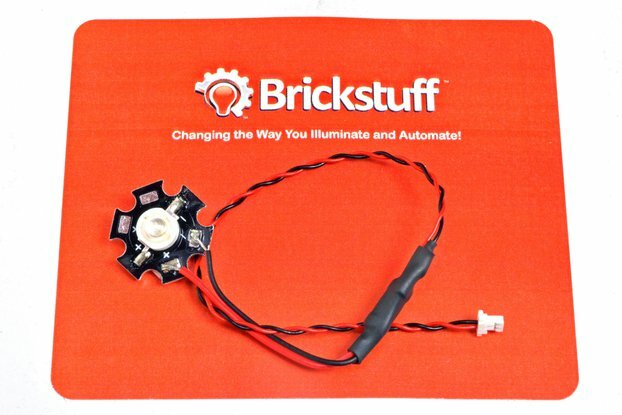 If you're looking to get started with our 2-channel Lighting Effect Controller (LEC) and some Pico Light Boards, this is the kit for you. 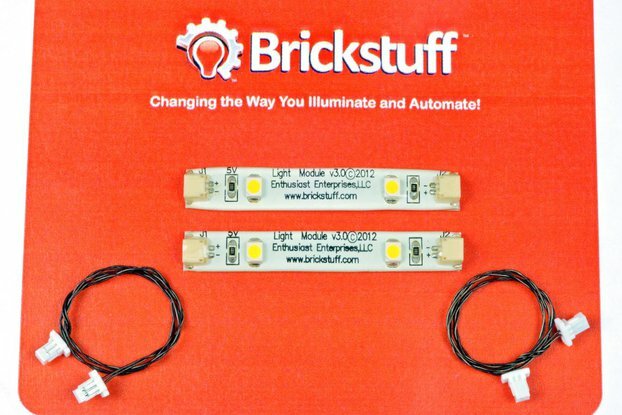 This kit includes everything you need to get started lighting vehicles, buildings, trains, space ships-- anything. You'll be up and running in minutes, no electronics experience necessary. 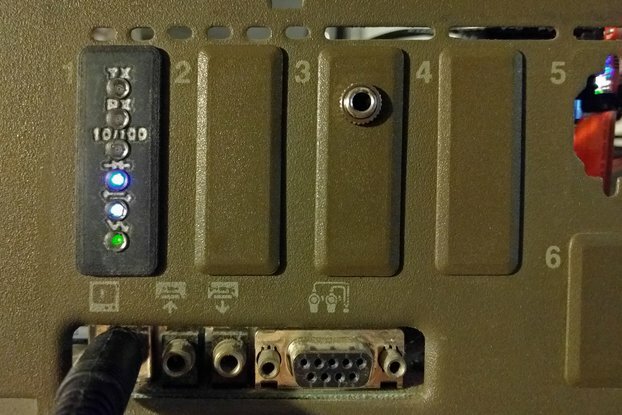 One 2-channel Lighting Effect Controller with 12 pre-programmed light patterns (one lighting effect can be active at a time). You control everything via the onboard switches and dial-- set brightness, random on/off times, and speed/intensity of the lighting effects. 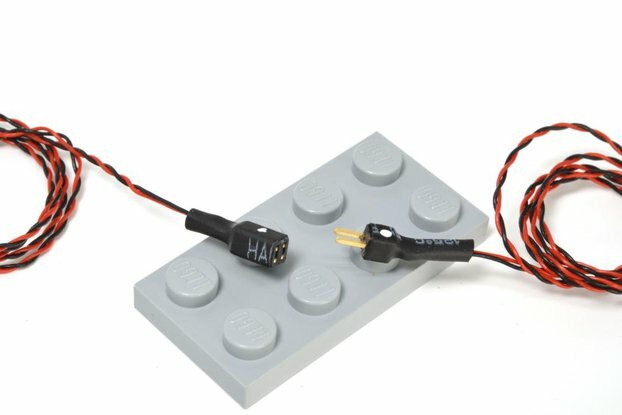 The LEC mounts directly to LEGO® studs via the four holes in its PC board. 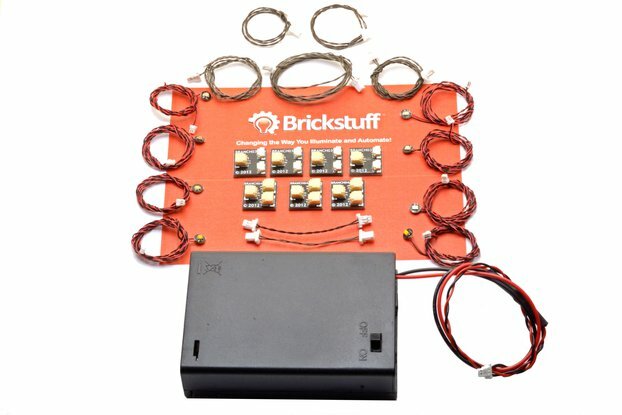 Six Pico Light Boards with 12" connecting cables. 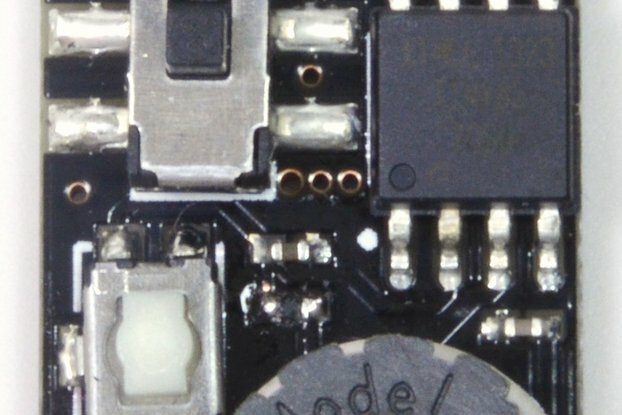 Each board is just 4mm round and has an onboard warm white LED. 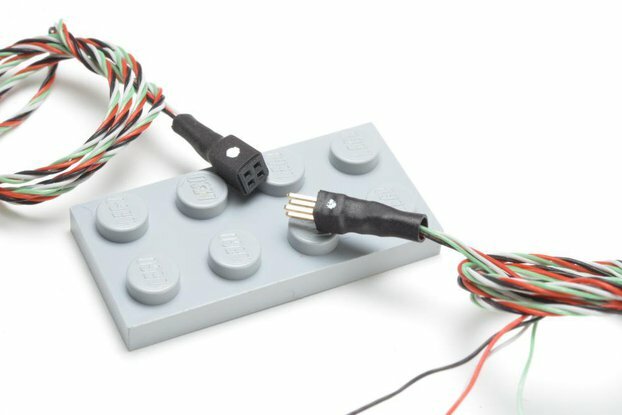 The plug on the connecting cable is small enough to fit through a LEGO® stud hole, so you can easily add lights to existing builds. 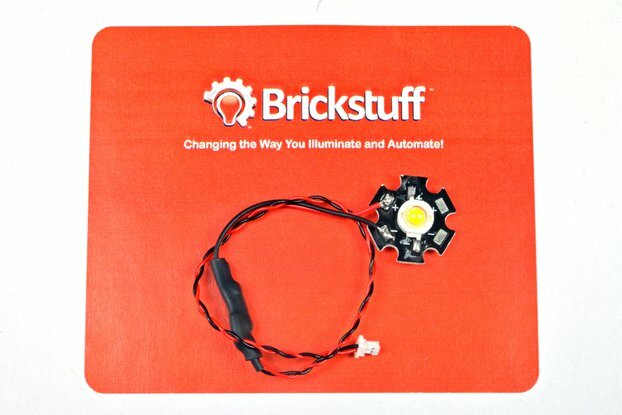 The light boards will fit inside 1x1 LEGO® bricks or plates. 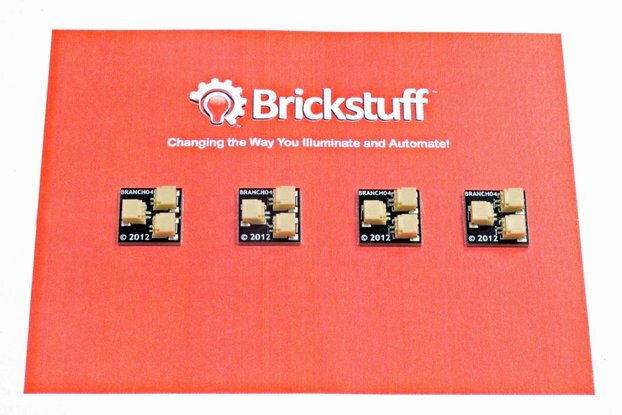 Eight self-adhesive sticky squares for mounting the Micro Light Boards. 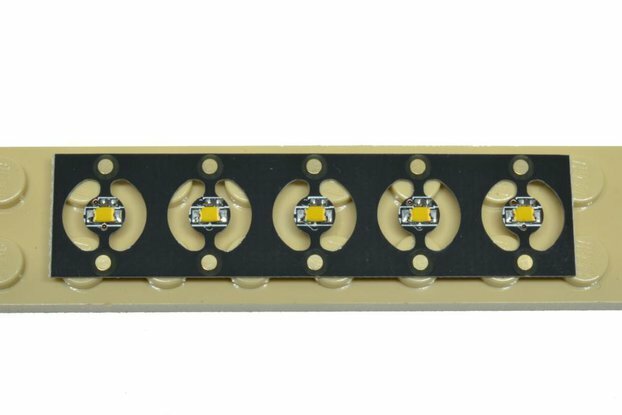 Six adapter boards for connecting your lights in a variety of configurations. Four 24" connecting cables and two 12" connecting cables. One 3xAA battery pack with on/off switch. Batteries not included. Didn't we tell you it was a great deal?